Oreo is approx 8 months old and a beautiful black & white girl with a pink nose and big inquisitive eyes. As Oreo is still young, she is very playful and has lots of energy. She enjoys chasing and batting little toys around. When she feels settled and safe with someone, she is a very sweet, cuddly cat. She can be initially slightly nervous of new people but once she settles and trusts someone, she’s very friendly. However we think she would best suit a home with no small children, in a relatively settled environment where she could really blossom into a wonderful young girl. She would really make a lovely friend for someone. 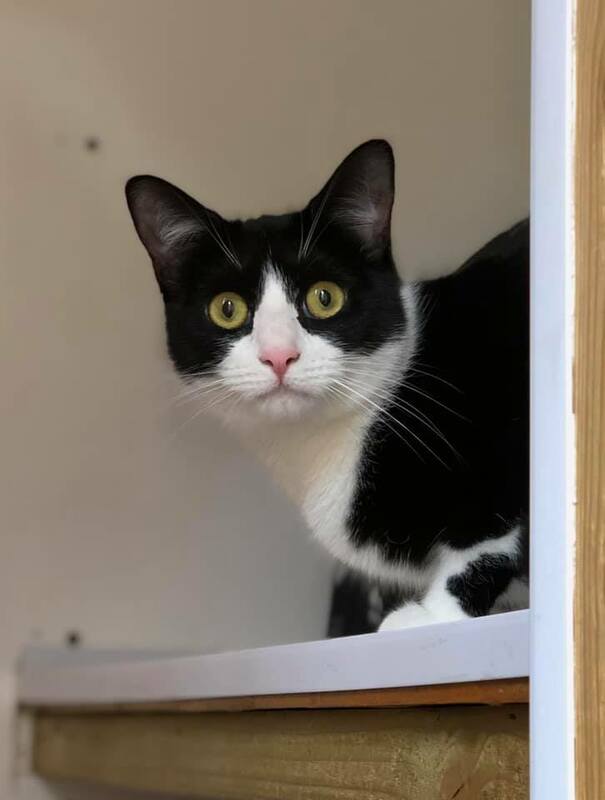 From our observations, Oreo is not too keen on other cats and would prefer to have all the attention in her new home, without other cats to compete with. 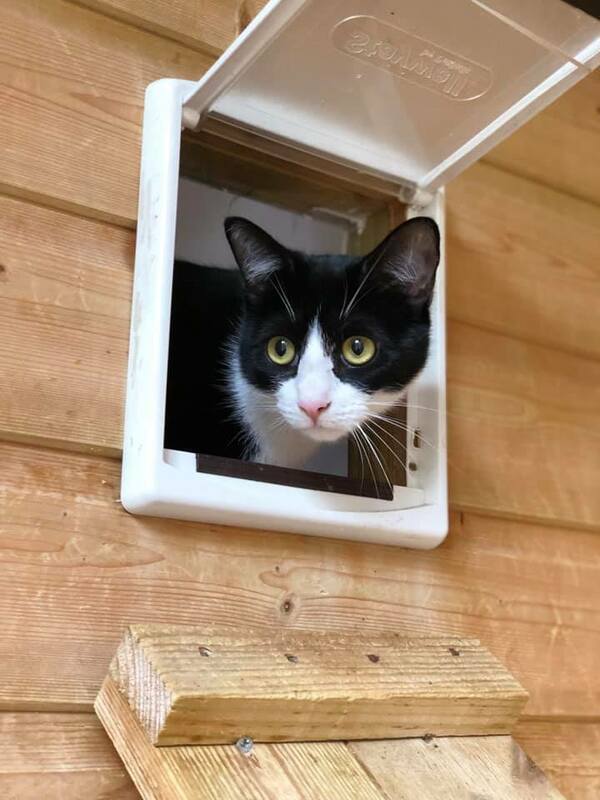 Oreo is looking for a home where she will have access to the outdoors in a safe location, ideally a network of gardens away from busy roads. A catflap at the back of the house will be required to be fitted.